Hello! I'm so happy to be posting over here today! 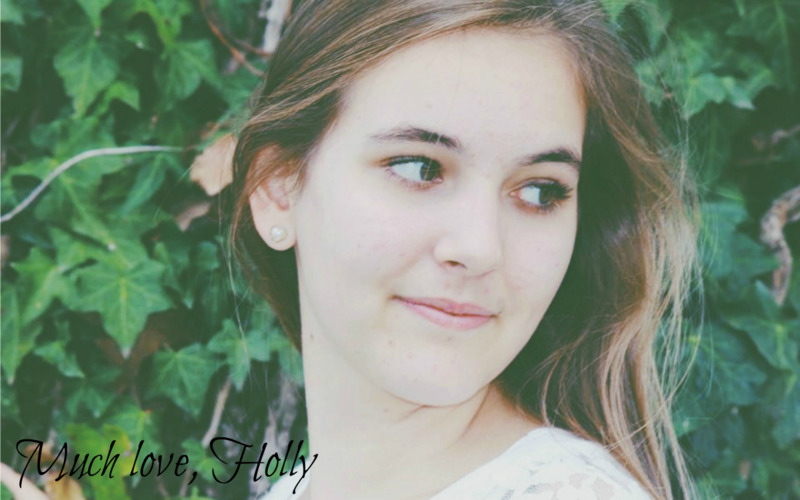 Thank you, Holly! I have recently gotten a real 'passion for fashion' (haha sounds cool hey!?) and so I'd like to share with you some of the ideas I have for how to make it work for you. look bigger than you really are. If you decided on getting skinny or straight jeans your options are pretty big- boots, flats, high-heels... but if you preferred bell bottoms the best are small boots or flats. enough to cover the heel. Now that you have a basic outfit let's go more into detail. Hmm, belts. They seem to be always changing style! One minute big brown waist belts are in fashion the next it's better to wear skinny ones over the bottom of your shirt... well, that's what i think anyway! So, I've decided not to go-with-the-flow but to find out what I like wearing and if it suits me! Some people have small waist's and like wearing belts there, others prefer to keep it in the jeans holes. It's really up to you and what you like! Scrappy nails with old polish never complement your new dress! Make sure that your nails are trimmed and that the polish goes with your outfit. Black nail polish it my favorite. It goes with everything and can still be cool. I have written a nail care post and a nail painting post, if you want to take a look. Well, I hope you enjoyed my post and if you have any feed back or questions feel free to email me. My name is Briahna, Bri. I'm home schooled and in a family of 6. I love photography and that's why I started blogging. I enjoy many things such as designing new outfits, shopping, editing photo's, and so much more! I would be thrilled if you would stop by my little blog Diamonds and Pearls. Great post! I can see that you know a lot about fashion! You have a passion for it as you said! Awesome, Brilliant, Fabulous guest post. Great, great Job!! I must say, I am the QUEEN of fashion. I loveeeee fashion posts. Keep them coming, hey.